Welcome to AraLimo (By Aracely Meilan)! We take pride in providing you with reliable service. 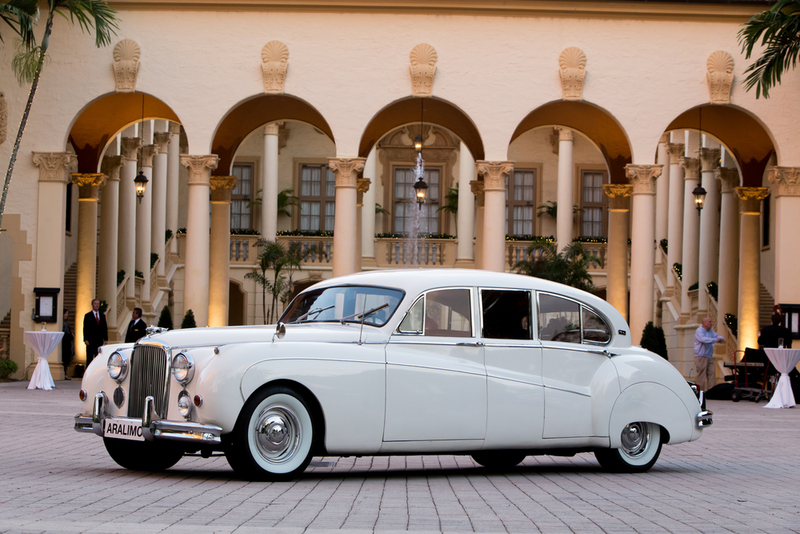 Our commitment to you is that whether it may be your wedding or a special night out, you can count on our seasoned staff and drivers to make your experience luxurious and comfortable. Please visit our gallery to explore our exceptional fleet of cars. We invite you to contact us with any questions or to make an appointment.